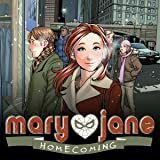 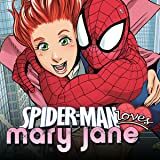 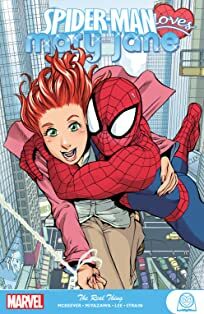 Life seems to be going pretty good for Mary Jane, so naturally that means something has to come along and muck things up. 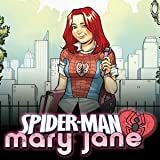 This time, she has to contend with her newest girlfriend, Lindsay Leighton, dating her ex-boyfriend, Harry Osborn! 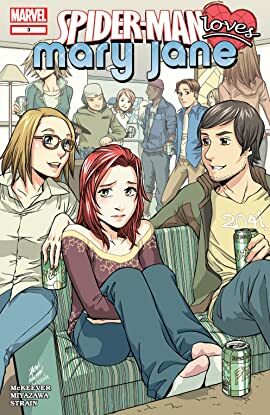 Is Harry using Lindsay to get back at MJ, or is something far more sinister at hand?